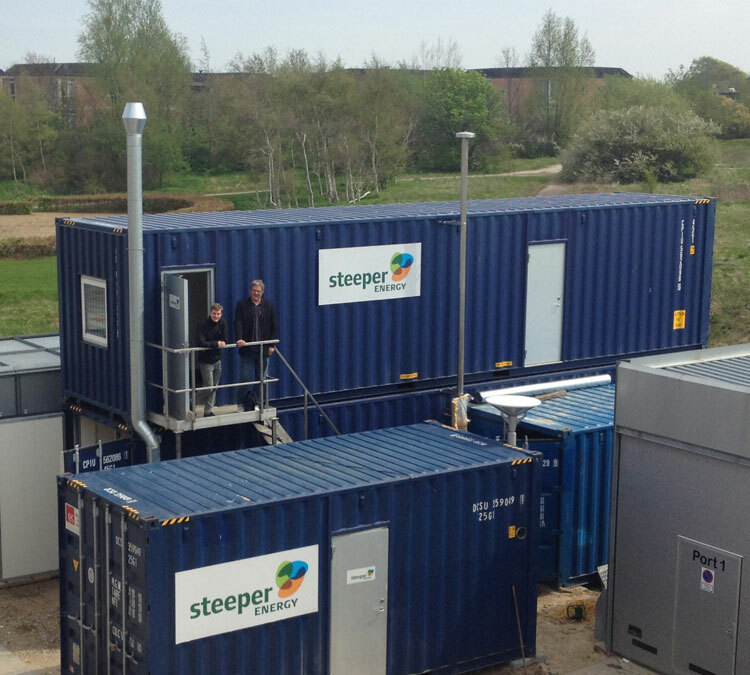 Steeper Energy has strong experiences in project development and the company is excited to engage with organizations that are looking to monetize their biomass resources. 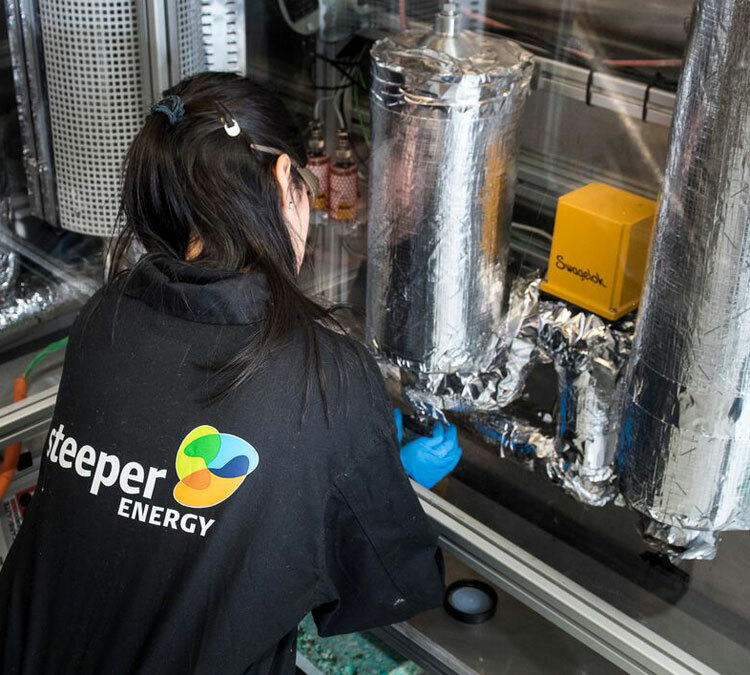 Steeper Energy works with owners and/or aggregators of biomass resources to develop or co-develop Hydrofaction™ facilities for the production of advanced biofuels. Additional information on co-development is available by contacting sales@steeperenergy.com. 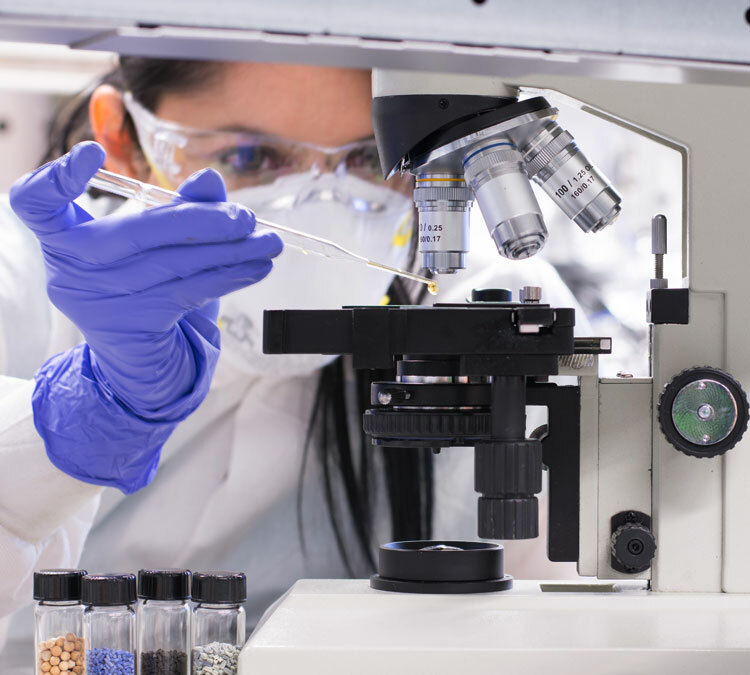 Steeper Energy offers customers access to a wide range of test and analytical facilities in various scales for test of customer feed stocks and business case validation. Additional information on test opportunities is available by contacting sales@steeperenergy.com. Steeper Energy has developed a broad intellectual property portfolio around the production of advanced biofuels through Hydrofaction™ including patents, trade secrets and know-how. Steeper licenses its Intellectual property to resource owners and/or project developers to monetize low-value or stranded material. Additional information on licensing is available by contacting sales@steeperenergy.com.